Basic Information: What is Gehwol Fusskraft Blue? This Gehwol Fusskraft Blue review will give customers the information needed to determine whether this anti-fungal foot cream is as dependable as it proposes to be. The Gehwol Fusskraft is an all around foot cream that contains antiseptics to prevent athlete’s foot and other fungal infections. It is also an antiperspirant, soothing balm and skin care remedy. The Gehwol Fusskraft is used during bath and is applied around the feet. Simply massage the cream along with a bit of water to the feet, for added effectiveness try using brush massages to help skin completely absorb the ingredients while also increasing its skin soothing properties. Simply rinse after 3-5 minutes. This should be done during every bath, daily. The Gehwol Fusskraft is available for $16.95 for each 2.6 oz. tube. Discounts are available in their official website thru special gift coupons that you can receive. Each tube can last about half a month which makes this a pretty affordable foot care cream. This product can also be purchased through drug stores and other online stores but it is recommended that you transact with their official online store for some benefits like discounts and refunds/returns. After just a few applications I already found some positive changes on my feet. The skin feels supple and livelier. It also helped peel off some of the dry skins around my heel which now feels extraordinarily soft. As for my athlete’s foot it showed positive results after a week of use. It is highly recommended that you use this even after your fungal infection is cured to prevent it from coming back. Gehwol Fusskraft Blue is a highly effective foot care cream and has been highly regarded by hundreds of customers based from their reviews. While there are no reported side effects as of yet, it is important to discontinue the use of any products if unwanted side effects start to emerge immediately after use. Gehwol Fusskraft’s official website accepts item returns as long as it meets their return policy. All items that are to be returned should be unopened and must be processed within 30 days after delivery. 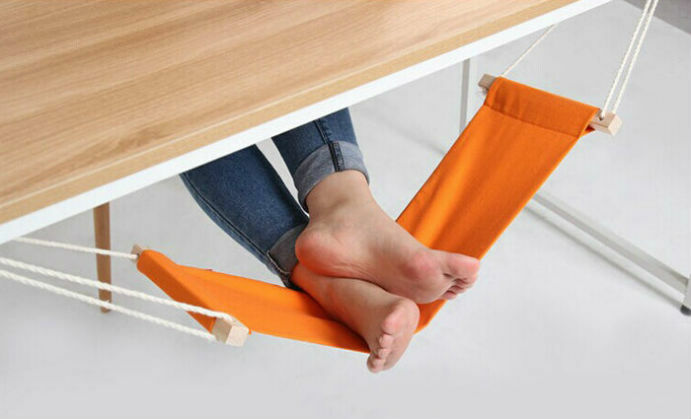 If there are errors or damages upon arrival, Gehwol Fusskraft will take full responsibility with shipping fee. Please note that it will take within a month for refunds to appear in your account. 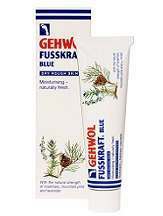 The Gehwol Fusskraft is an extremely reliable foot care cream. Results can appear almost immediately and fungal infection treatment could be completed in just a month. However, the price tag for each tube is quite expensive especially if you will use the Gehwol Fusskraft as a maintenance ointment. Each tube could last a maximum of 2 weeks if you follow the application instruction which might not be enough to treat certain fungal infections. It is also not as effective in treating other types of fungal infection. Fortunately, there are several more affordable alternatives to choose from that are just as effective, and some even more so.